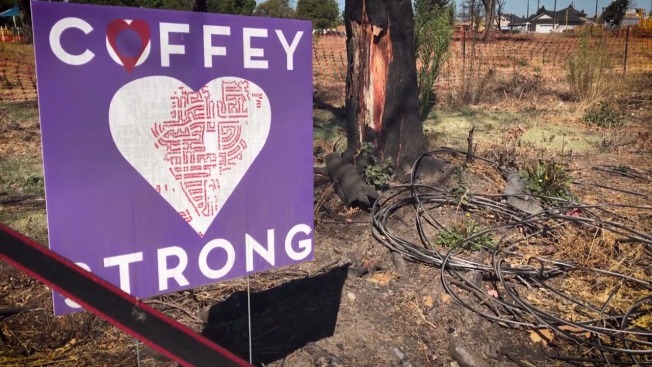 Cal Fire said the report on their investigation has been forwarded to the Yuba County district attorney. Fire investigators have blamed PG&E equipment for 12 of last year's wildfires in wine country, including two that killed a total of 15 people. In eight blazes, investigators said they found evidence of violations of state law and forwarded the findings to county prosecutors. 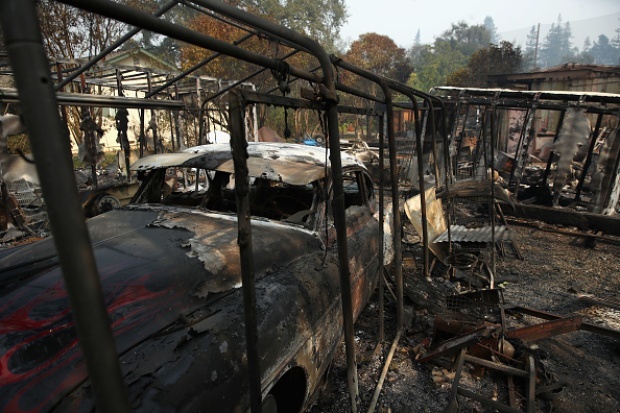 Authorities have not determined fault for the Tubbs Fire, the most destructive in state history that destroyed thousands of homes and killed 22 people in Sonoma County. PG&E is facing dozens of lawsuits from insurers that have spent billions settling insurance claims from homeowners. Napa County is rolling out new tools to better respond to future disasters. Special sirens and new alerts are among the changes there and residents say it's much needed. NBC Bay Area's Jodi Hernandez reports.